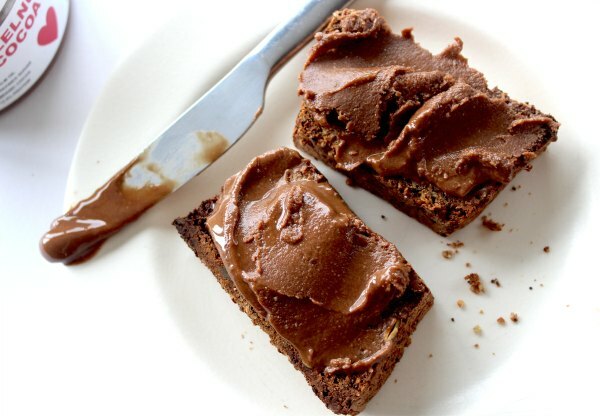 Spreads are full of sugar and palm oil, so we’ve created something better – a Hazelnut & Cocoa Nut Butter… a healthier, plant-based version with no added oils or refined sugar and packed full of plant-proteins. 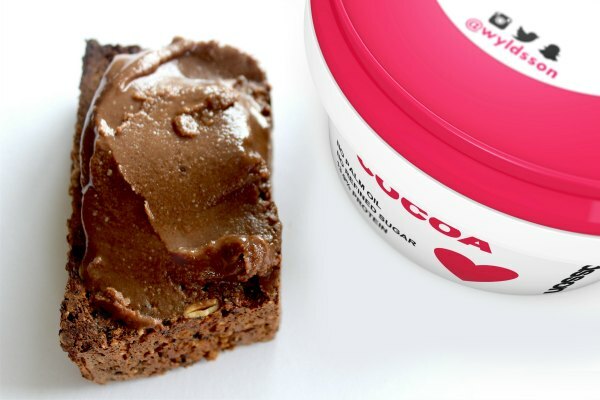 Ideal on a slice of toast, perfect for adding to smoothies or even a spoonful in your porridge to give that delicious hazelnutty chocolate flavour! THIS is genuinely different. THIS is a gamechanger. 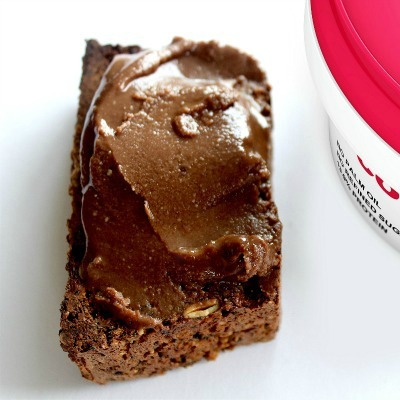 Ingredients (Original Version): Roasted Hazelnuts (34%), Deglet Nour Dates, Roasted Sunflower Seeds, Roasted Cashew Nuts, Fat-reduced Cocoa (4%). Ingredients (Limited Edition Chocolate Orange Version – OUT OF STOCK… for now): Roasted Hazelnuts (34%), Deglet Nour Dates, Roasted Sunflower Seeds, Roasted Cashew Nuts, Fat-reduced Cocoa (4%), Natural Orange Flavouring & Orange. Allergens: See highlighted ingredients above. May contain traces of peanut, sesame & other nuts not listed above. Yes, this is gluten free and vegan. Store in a cool dry place away from sunlight. Do not store in fridge. 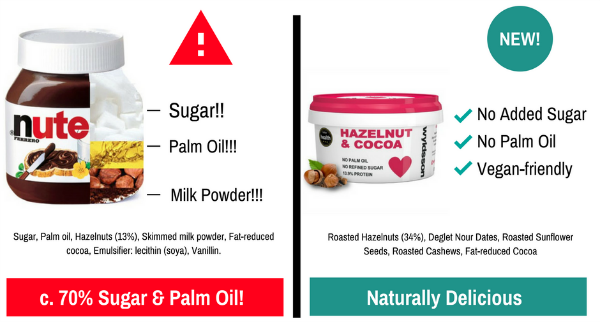 *Compared with leading Hazelnut & Cocoa spreads. 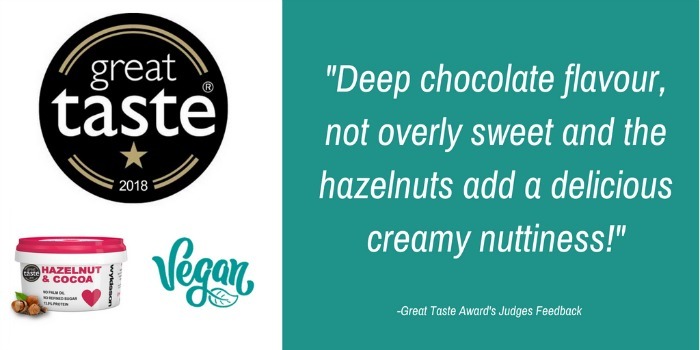 Our Hazelnut & Cocoa nut butter spread has previously been registered with the Vegan Society. Note that NUTELLA® is a registered trademark of Ferrero S.p.A. 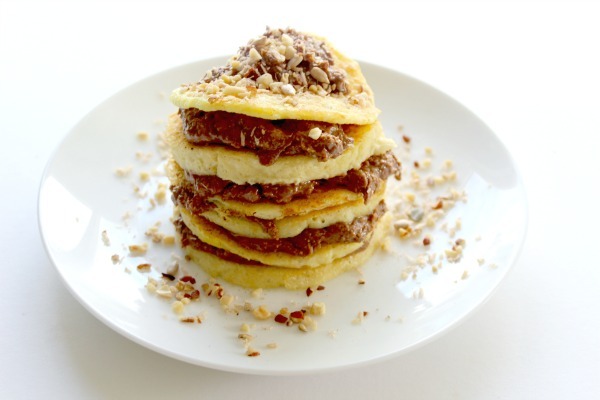 Ingredients: Roasted Hazelnuts (34%), Deglet Nour Dates, Roasted Sunflower Seeds, Roasted Cashew Nuts, Fat-reduced Cocoa (4%). Ingredients (Chocolate Orange Version): Roasted Hazelnuts , Deglet Nour Dates, Roasted Sunflower Seeds, Roasted Cashew Nuts, Fat-reduced Cocoa (4%), Natural Orange Flavouring & Orange. Allergens: See highlighted ingredients above. May contain traces of peanut, sesame, soya & other nuts not listed above. Yes, this is gluten free and vegan.